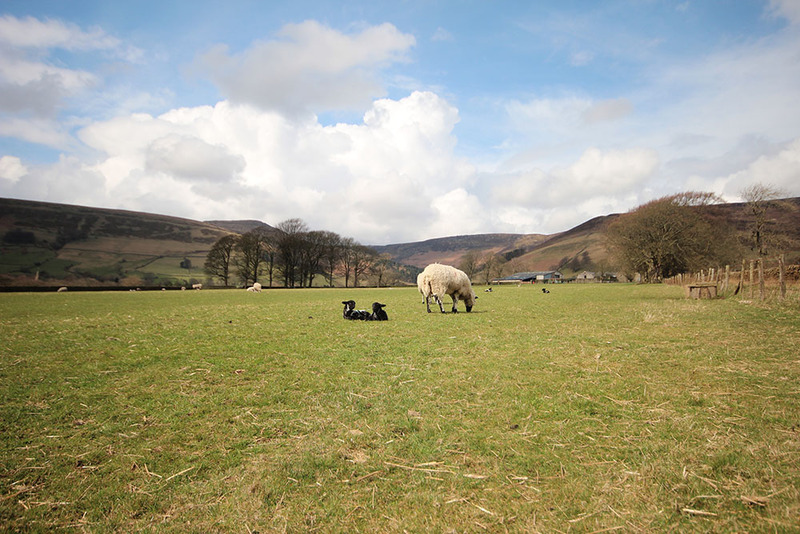 Situated in the heart of the Peak District at the start of the Pennine Way, between Manchester and Sheffield. 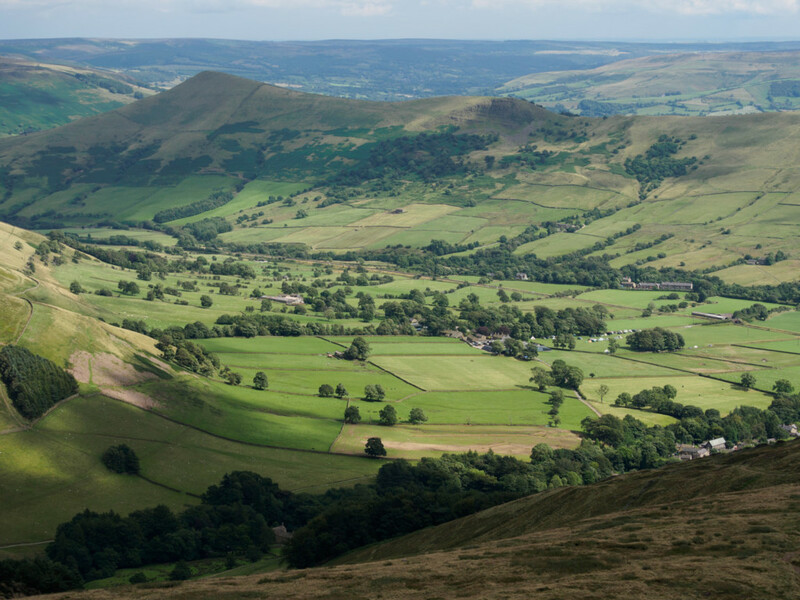 Edale is a beautiful location with much to offer if you wish to extend your stay. As the venue is a sheep farm, no dogs are allowed. There’s a section on the FAQs page about the venue which we hope answers most of your questions.